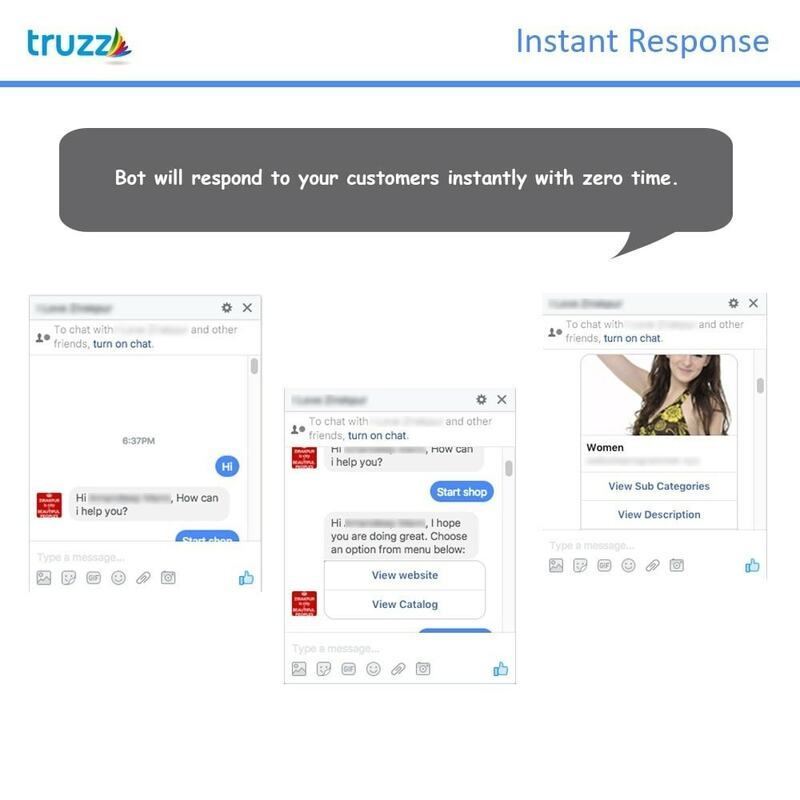 Your customer/visitors will got response from your predefined Artificial Intelligence Chat Bots. Are you frustrated with customer support? This module will help you with customer support. Instead of hiring customer support assistant or sitting all the time on computer. You can buy a module that auto response answers for customers/visitors questions. Yes it will also help you to increase your sale. You can also send your shop products or coupons/vouchers code with messages to encourage customer/visitors to buy. Customers/Visitors can also view your shop products and categories through Facebook Messenger. 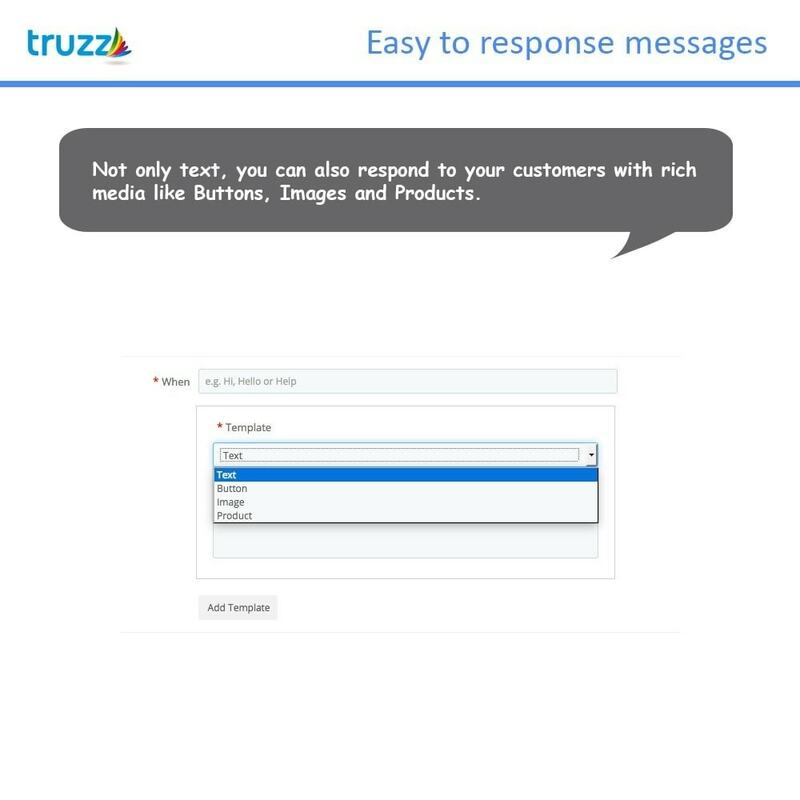 Not only text, you can also send Buttons, Images and Products to customers/visitors. Module will respond to your customers instantly with zero time. Just add message with "Hi [name]" and let the bot says, for example, "Hi John Doe" automatically. We will provide you Friendly Documentation. So you will easily configure module. 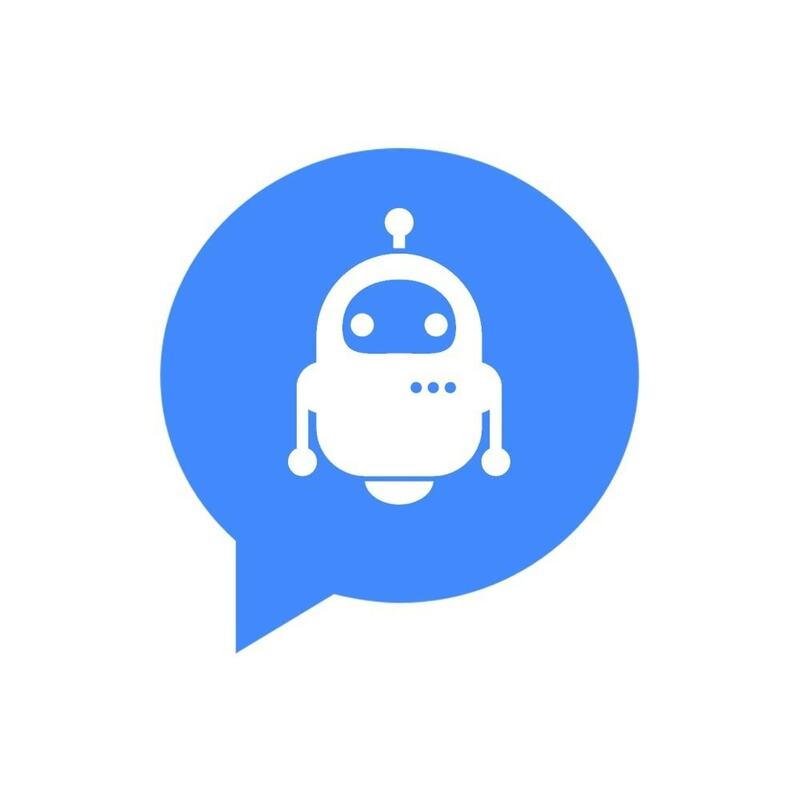 WARNING: For the Facebook Messenger Bot, you need to have an SSL certificate installed on your shop.